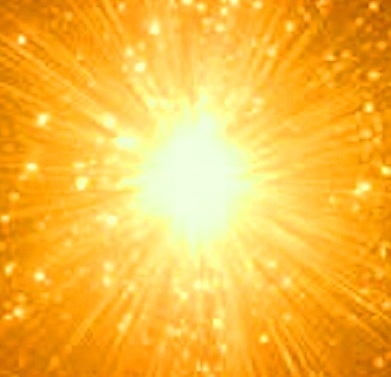 This entry was posted in Ascension, Ashtar, Ashtar Command, Chakras, Dimensions, Isis & Sesherat, Lady Nada, Sacred Geometry & Math and tagged Archangel Gabriel, ascension, Ashtar, aura, auric field, chakras, heart chakra, heart meditation, Heart Star, higher consciousness, higher dimensions, love meditation, meditation, Sesherat, soul meditation, soul purpose, torus by Joanna. Bookmark the permalink. I just did practice one. I hope I got it correct!. I emitted a heart generated light field for 3 minutes. I felt my injuries in my back heal up as i raised vibrations. At 3 minutes i had a blissful euphoria feeling all over me. This is powerful i loved it!! I will have to practice one for a time before i move on. I hope i am doing this correct. As far as pace and timing of ‘layering in’ more practices/visualizations go, you’re wise to follow your inner sense. Actually, when I first began using the Heart Star visualization, I focused on it solely for at least a week, then brought the Golden Apple in as well, then gradually other practices. Now, I have a large ‘tool box’ – some of which are very specific for fine-tuning or balancing particular energies/states, others are more general and ‘foundational’. Five years on, I still use the Heart Star and Golden Apple every day, and go into Inner Heart…then use other practices if an aspect of my energy/emotional/mental layers feels ‘off’ or shaky, even slightly. I love love love this… so much of everything on this beautiful site resonates with my heart… My first ever sojourn into Internet world many years ago, for example, asked me to create a name by which I would be known (my avatar/icon or whatever)… I chose SUNSTAR! 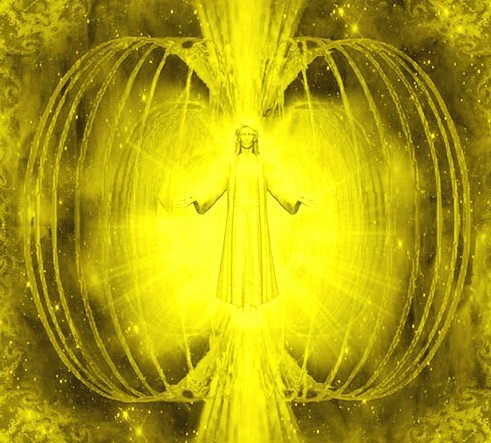 The picture of the Toroidal field (golden apple) is what I have been using to visualise myself surrounded by as I expand into the Unity Field of Consciousness on a regular basis. Don’t even know where I found it! Difícil expressar em palavras tamanho amor, estou imensamente feliz com essa pratica de ancorar tanta luz em mim e pra nosso planeta. Namastê!